Material: Crepe net.Girls kids wear soft net long gown for girls ages 9 to 12 years. Color: Black and Golden.Fit for baby girls. 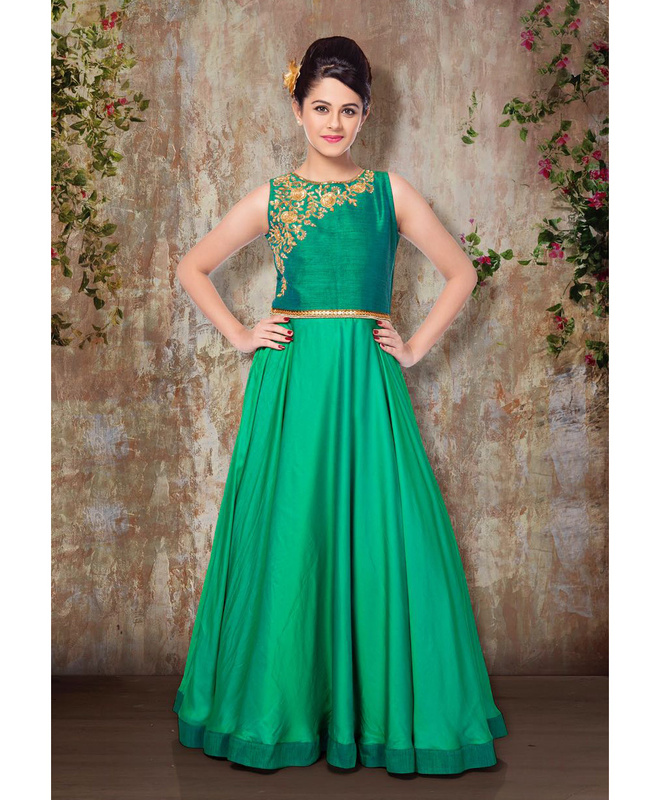 Occasion: Party, Festival, Weddings, Sangeet Ceremony. 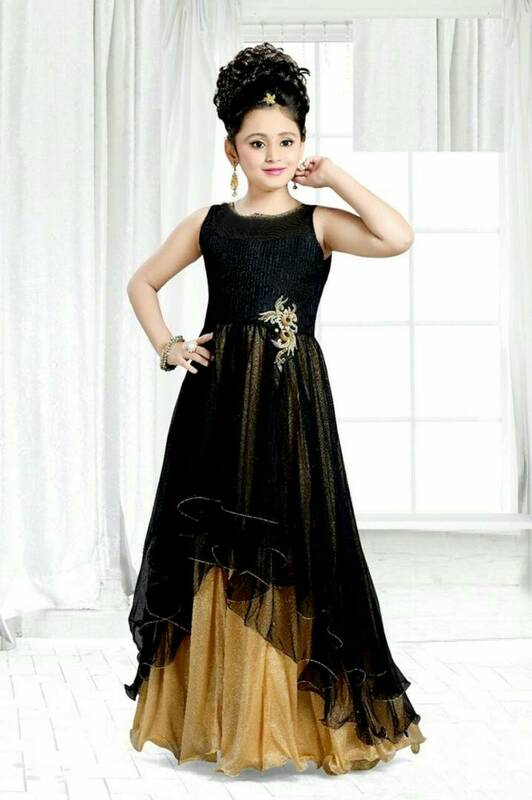 This Attractive Black And Golden Gown For Your Girl Look Gorgeous For Functions, Festivals And Parties. 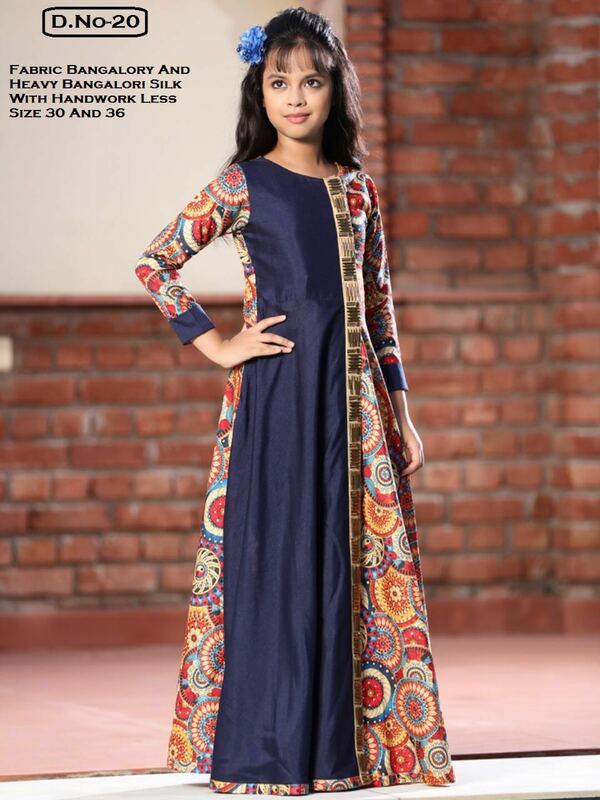 We Have Not Authorized Any Other Seller To Sell Our Brand Jil Creation. Any Seller Doing So Is Selling Fake Jil Creation Products. 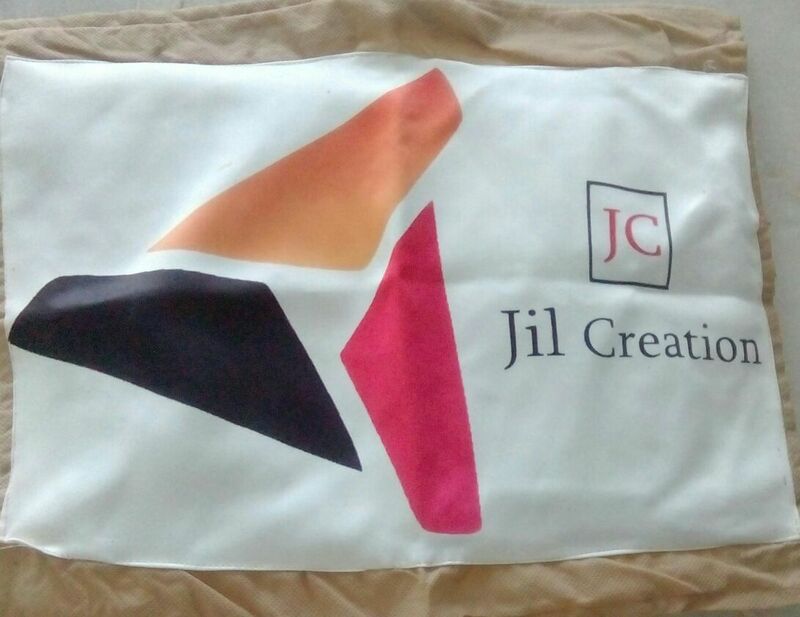 Buy Original Jil Creation Products From The Seller "Jil Creation" Only.